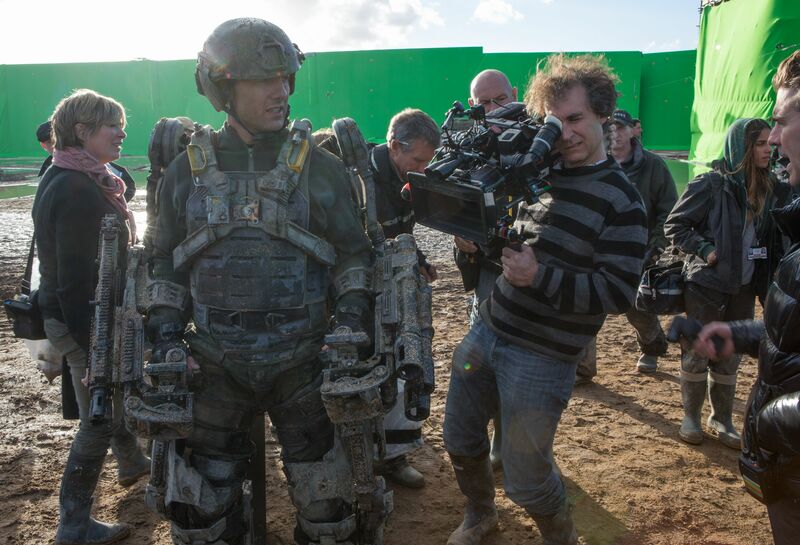 Tom Cruise and Doug Liman weathered a title change during their time on Edge of Tomorrow, which started its journey with the title of All You Need Is Kill, which it borrowed from the Hiroshi Sakurazaka story it was based on. Well the actor/director team are in for a similar ride with their new Universal Pictures film, one that was formerly known as Mena and will be known as American Made from here on out. For once, that’s actually a title change I can get behind. The original title doesn’t tell you much at all, but American Made has a nice ring to it, along with a patriotic tone (as long as you’re here in the ol’ U.S. of A.) that could be interpreted as earnest or tongue-in-cheek. Since the story follows the true-life exploits of an unscrupulous CIA recruit tasked with running a massive covert operation, I’d imagine it might have shades of both meanings. [O]nce the studio sees some footage it’s possible they’ll push the movie back to a more appropriate spring or summer date. 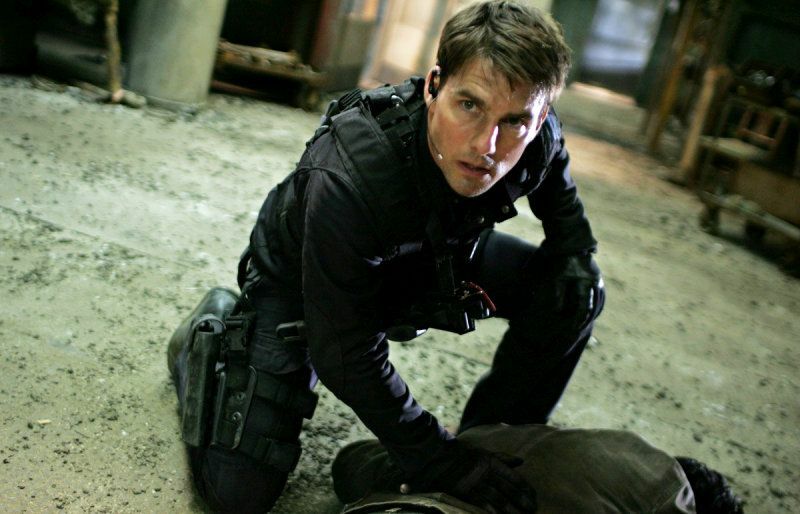 A Tom Cruise film opening in January feels weird. The full cast alongside Cruise includes Domhnall Gleeson, Sarah Wright (Marry Me), Jesse Plemons, Caleb Landry Jones (X-Men: First Class), Jayma Mays (Glee), Benito Martinez (House of Cards), E. Roger Mitchell (Selma), Lola Kirke (Gone Girl), and Alejandro Edda (The Bridge). Gary Spinelli (Stash House) wrote up the first draft of the script, but as final screenwriting credits have yet to be released, it’s possible that Edge of Tomorrow collaborator Christopher McQuarrie might pop in for another pass. The film is produced by Imagine Entertainment’s Brian Grazer, Cross Creek Pictures’ Brian Oliver and Tyler Thompson, Quadrant Pictures’ Doug Davison, and Kim Roth. César Charlone (The Constant Gardner and City of God) is set as the film’s cinematographer.